You can like it or hate it, but surely you cannot ignore it! The blockchain is something like that! 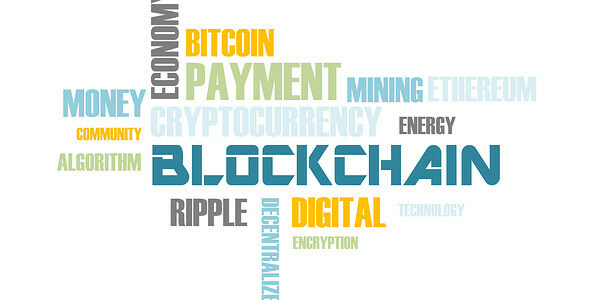 The blockchain is the technology that has an impact on all sectors of the economy. However, the sector that is aiming to transform, and hopes to have the highest impact on day to day consumer and seller activities, is the e-commerce industry. There are vast benefits of blockchain for the eCommerce industry. Like the convenience, affordability, and vast array of products offered by eCommerce platforms shows some of the benefits of the e-commerce industry. But as more and more eCommerce companies are associating with it more problems are beginning to emerge. Some of these problems are related to payments, supply chain management, data security, transparent marketplace, satisfied retailers, efficient management systems, and satisfied consumers. One of the aspects you will find fault in eCommerce is that all the products which are displayed on the product page are owned by the eCommerce merchant selling it. So the person who owns the products has to play by the rules of e-commerce site owner. Intermediaries: As the buyer and seller use intermediaries for any transaction, this trust comes at the cost as each of these intermediaries charge the buyer or seller a fee to maintain the ledger. Slow transaction: The eCommerce supply chain involves several vendors with negotiated commissions and shipping rates. If any of this gets disturbed the whole transaction process unnecessarily complicates and delayed for weeks or even months. Other Costs: There are different modes of payments like cash on delivery, bank transfers, mobile wallets, Credit & Debit card etc. But your every step in the payment process draws a nominal fee from the buyers as well as the sellers. Securing and validating eCommerce transactions are challenging. However, with the use of blockchain, identity, data safety, and integrity; all these aspects are getting a huge boost.